*If you are under 20 year-old and want to have a procedure done, you need a permission from your parent. Please down-load the the consent form and obtain the signature (yellow areas). 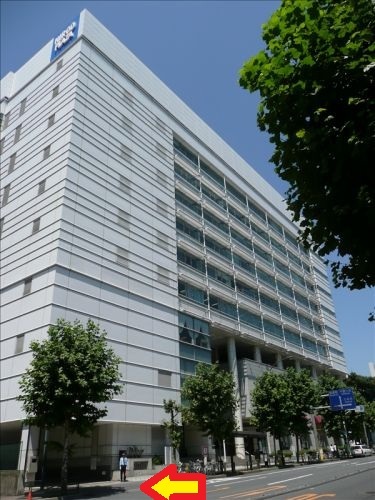 *Japanese national insurance is accepted for certain reconstructive and dermatological conditions when treated at an affiliated hospital (please ask for more details). 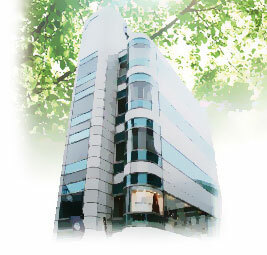 *Foreign insurance is accepted for certain reconstructive and dermatological conditions . *Visa, Master, AMEX, Discovery cards accepted. Nearest Station: Subway Hiro-o Station (H03), Only 1 min. from Exit 1 or 2. (Hibiya line). 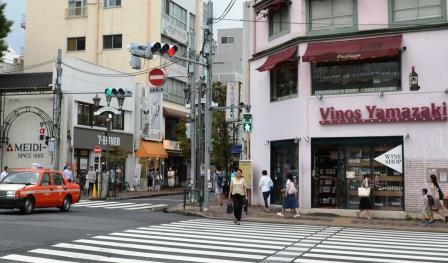 Please look for the Hiroo Crossing, then the shopping street (near the Hiroo Plaza shopping mall). Our building is right next the 3-story Starbucks Coffee. 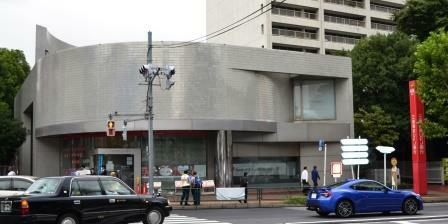 From Roppongi: Hiroo is next station by subway Hibiya line or 5 min. by taxi. New Sanno Hotel is only 5 minutes by walking. From Tokyo station: take JR Yamanote line (green line) to Ebisu, then change to subway Hibiya line. Hiroo is the next stop from Ebisu. From Shinjyuku station: take JR Yamanote line (green line) to Ebisu, then change to subway Hibiya line. Hiroo is the next stop from Ebisu. From Yokohama, take the Tokyu Toyoko line (express) toward Shibuya. Change the train at Nakameguro to subway Hibiya line toward Roppongi. Hiroo is 2 stops from Nakameguro. From Atsugi Base: From Yamato station to Chuo-Rinkan, then take Tokyu Denen-Toshi line toward Shibuya. From Shibuya, take JR Yamanote line to next stop (Ebisu), then change to subway Hibiya line. Hiroo (H03) is the next stop after Ebisu. 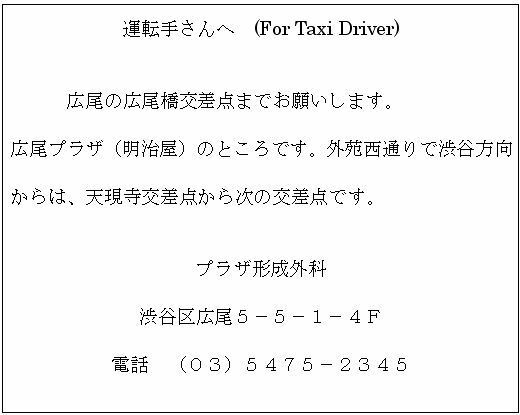 From Yokota Base: Please take the shuttle bus to the New Sanno Hotel. It is only 5 min walk to the office from the New Sanno. If you want to take a train, take one for Shinjyuku, then change to take JR Yamanote line (green line) to Ebisu, then change to subway Hibiya line. Hiroo is the next stop from Ebisu. From Yokosuka Base: Take the Keikyu Express line to Shinagawa, then change to JR Yamanote line (green) to Ebisu, then change to subway Hibiya line. From Narita Airport: take the Keisei Skyliner to Ueno station, then change to subway Hibiya line. 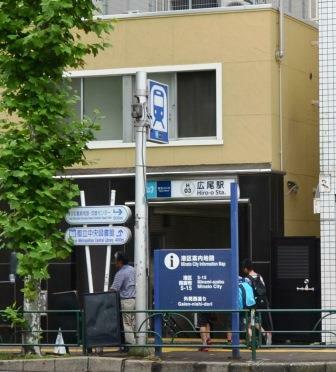 Hiroo station is several stops from Ueno. Or, take the Narita Express (JR) to Tokyo station, then take JR Yamanote line (green line) to Ebisu, then change to subway HIbiya line. Hiroo is the next stop from Ebisu. From Haneda Airport: take Keikyuu line to Shinagawa, then change to JR Yamanote line (green) to Ebisu, then change to subway Hibiya line. Hiroo is the next stop from Ebisu. Or, take the Tokyo Monorail to Hamamatsucho, then change to JR Yamanote line as above. Only a few minutes from the station. You’ll see the wine shop across on the right hand. 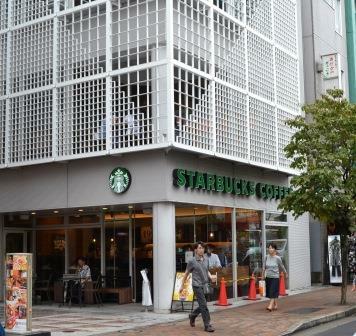 Then, go into the Hiroo shopping street, soon you’ll see Starbucks on your left. We are right next the Starbucks, on the 4th floor. 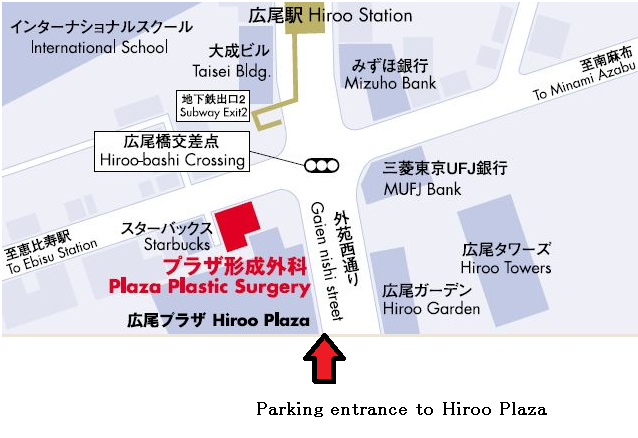 Plenty parking space is available at “Hiroo Plaza” complex, B1. The entrance to the parking is on the main street (Route #418: Gaien-Nishi-Dori). 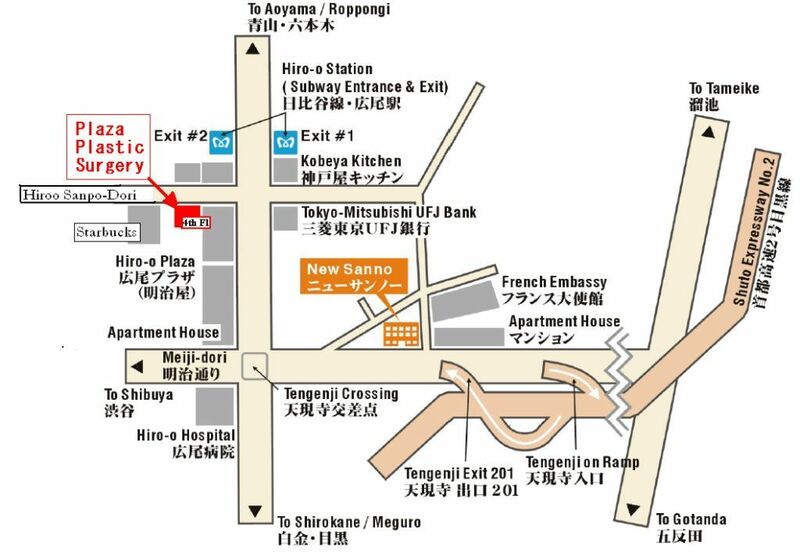 If you spend more than 2000 yen at Hiroo Plaza (Meidiya Supermarket), the parking fee will be waved or discounted (besides our treatment fee).